The Baqee Organization in the United States of America intends over the coming months to gather testimonies from Muslims across the world, who, because they hail from a school of thoughts different than that of Saudi Arabia: Wahhabism/Salafism, were persecuted, abused, and otherwise brutalised. 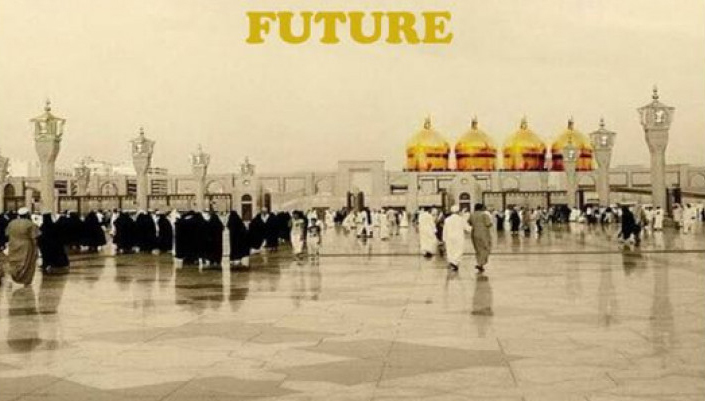 The incident report that can be found here: http://baqee.org/irform/ will help tremendously towards both asserting and proving the suffering hardship pilgrims have been put through by the hands of the Saudi regime, out of a misplaced need to exert theological control over the Islamic world. Ever since the Hijaz was rebranded Saudi Arabia, ever since Wahhabism/Salafism has sat over Islam’s holy sites, religious minorities have been denied the rights to their traditions and their history. To reclaim what was lost and push against those who seek to divide and exclude on account of sectarianism the Baqee Organization intends to take its fight to the United Nations and demand of all member-states to examine all testimonies. Success …. and one may argue, Justice, lies within the hands of all victims. The Baqee Organization is now looking for your help. Stop the persecution and victimization of individuals living in Saudi Arabia or visiting there for pilgrimage. We have collected scores of victim accounts who were unjustly victimized and inhumanely treated because they held different religious views and ideology than that of Wahhabism, preached by Saudi Arabia.